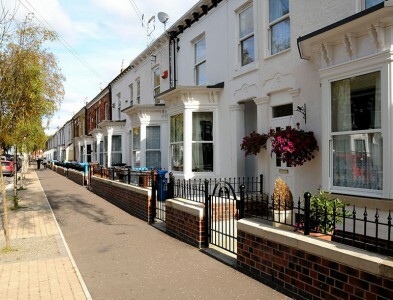 Hull City Council commissioned Hobson & Porter to carry out frontage improvement to council owned properties in Hull’s Boulevard area. The £5 million project saw us carrying out frontage works and rendering, as well as replacing garden walls, gates, railings and paving work to improve the appearance of the fronts of the properties in Welstead Street. 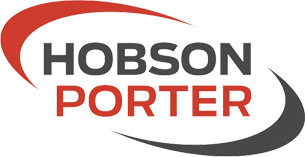 Hobson & Porter worked closely with the local community to minimise diruption to residents who were still living in their properties whilst the work was carried out.